basis to gauge their satisfaction. for a job to be done! We are full time professionals! 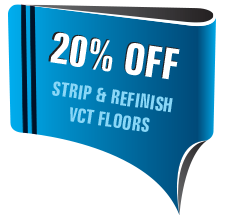 but also plays a major role in contributing to the overall image of your office environment. 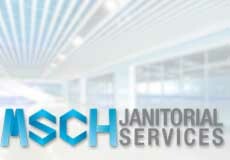 MSCH Janitorial provides complete office cleaning in Chicago and surrounding suburban areas. Anywhere from the smallest office to the largest executive suite we can do it all! 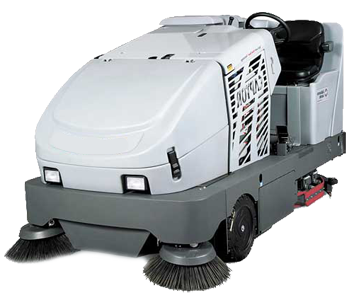 In order to maintain a professional atmosphere, everyone knows your workplace represents your company which is why you should hire our service because we’ll give you a workable environment. Our team has built a high standard and reputation for high-quality services by delivering on all of our promises. 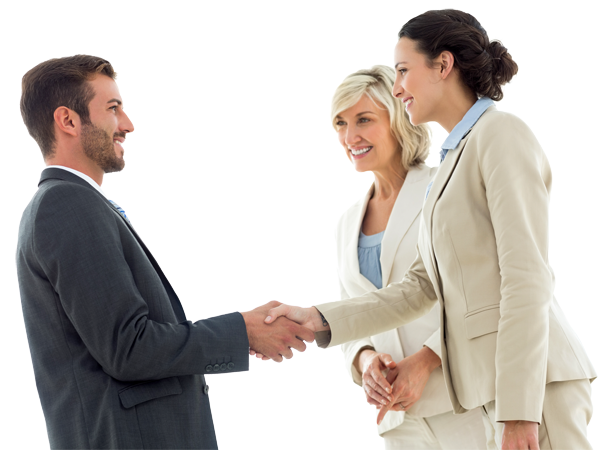 We ensure that your first impression is a lasting one! We offer a broad range of services that can be tailored to meet your needs, and our company is fully licensed and insured to give you the confidence. 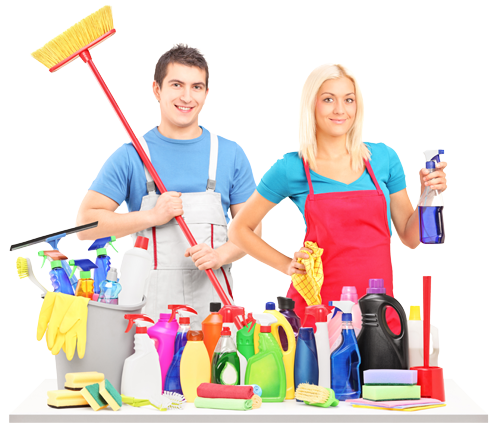 We are a full-service cleaning company known for providing fast and reliable service. 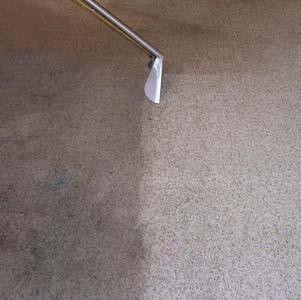 We always provide quality work and at competitive rates. 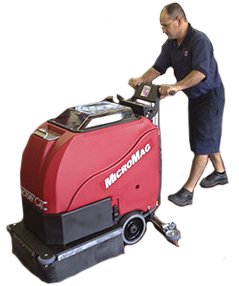 We have used MSCH’s services for years at our building. 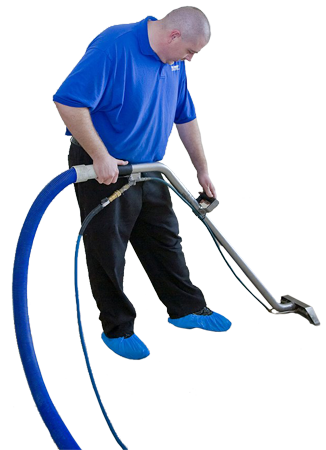 They have always done an outstanding job cleaning, and have always gone above and beyond to accommodate any special requests. 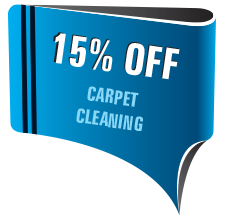 Their prices are HIGHLY competitive for the quality they provide. The MSCH team has been nothing but amazing. I can’t recommend them enough! MSCH Has been cleaning couple of my offices for years. I am so pleased with their work and how efficient they are. I would deff give more than 5 stars if I could. highly recommend them for your office cleaning needs!!! !